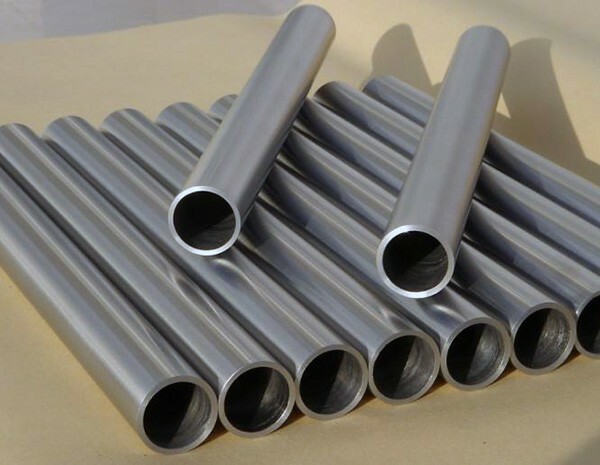 HEXON supplies high quality tantalum tube and pipe in both seamless and welded type, in accordance with ASTM B521 or customer’s special specification, for application such as heat exchangers in chemical equipments. 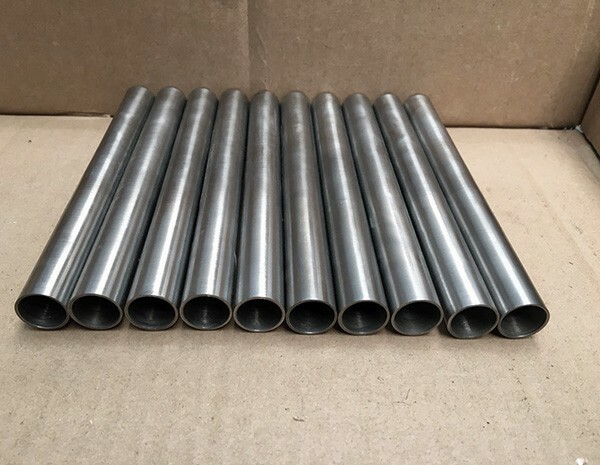 Welded tantalum tube and pipe are produced from high precision tantalum sheets or strips by TIG welding with argon shielded, and will be rounded again after welding, in order to gain a high accuracy of OD and ovality. 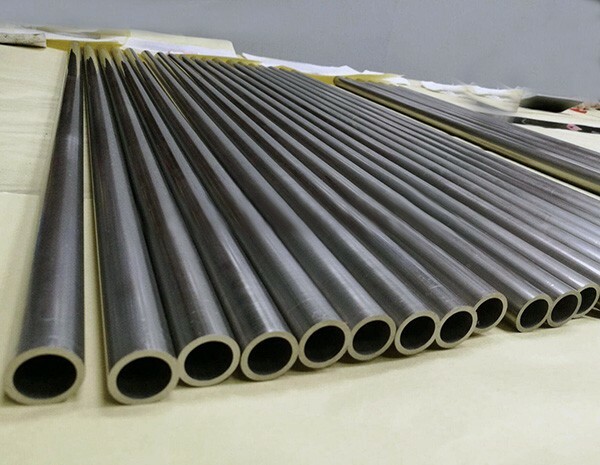 Finished vacuum annealed tantalum tube and pipe will be 100% tested by such as hydrostatic or pneumatic, ultrasonic or eddy current.